A world moving on from global devastation, now delicately nursing its wounds. 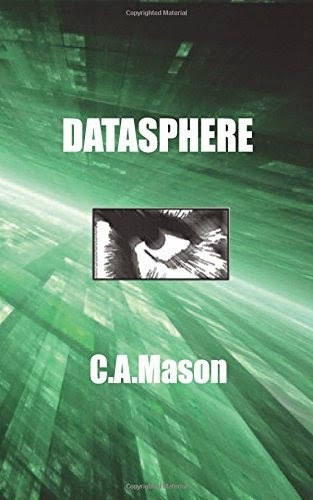 Computer technology continuing to develop and evolve, now a rogue reality in which a mysterious being fights to protect his master's off spring from the clutches of a digital evil. Sanity slipping away from the one man who can bridge the gap between our reality and a digital existence. Could this man save reality from itself? Only pixels can tell. I have been a reader of science fiction works for many years, and have found this book to be a welcome breathe of fresh air. It was well written, with a new twist on the realm of virtual reality. A wonderful blend of sci-fi, supsense and a main character battling with great mental turmoil. A really good read that I found hard to put down till I'd read the last page. I can't wait for the follow up book. well done.